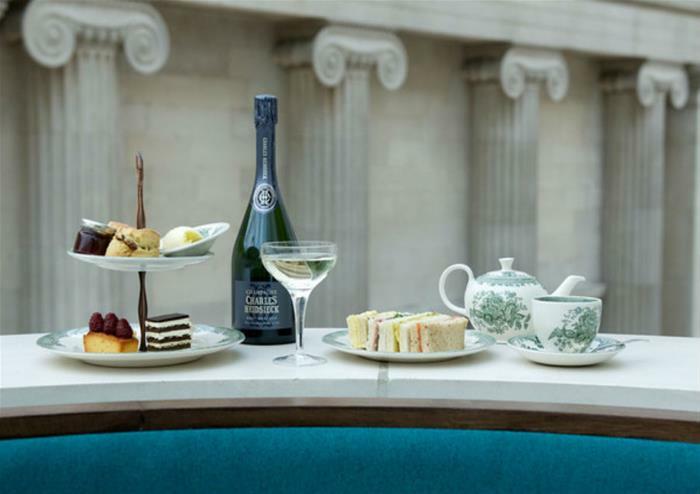 You will be seated in the airy Great Court Restaurant under the Museum’s famous glass roof. 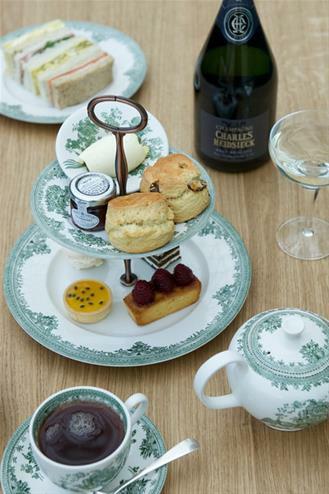 Sip on a bubbly glass of Prosecco as your afternoon tea experience begins. There’s no better way to kick off the afternoon! The Great Court Restaurant is an oasis of calm in the centre of Bloomsbury and a beautiful place to enjoy this great British tradition.